Tis’ the season to be Pumpkin’d! This is pretty much a repost of the fall pumpkin wedding Inspiration shoot by Melissa that I covered on this blog months ago. I finally thought I’d go ahead and put it in an Inspiration board. 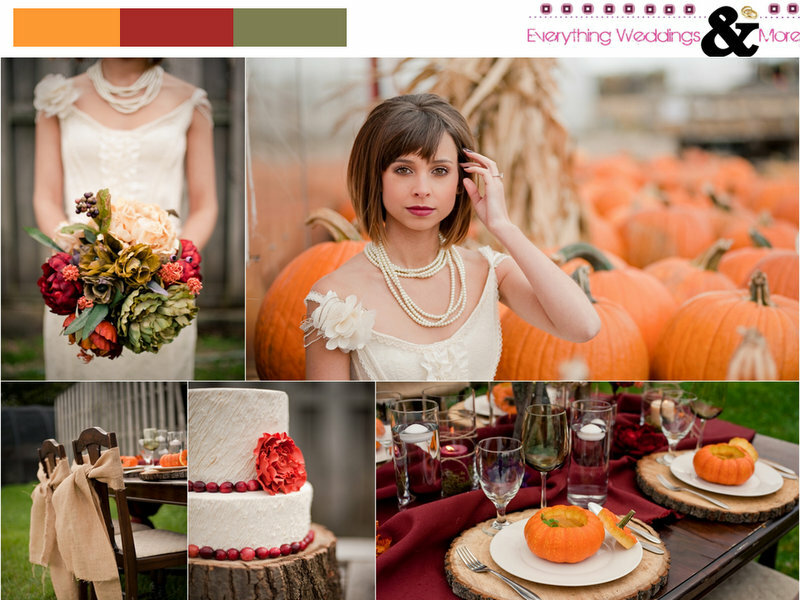 See the full Inspired by Fall: Fall Wedding Inspiration by Melissa Jordan Photography.